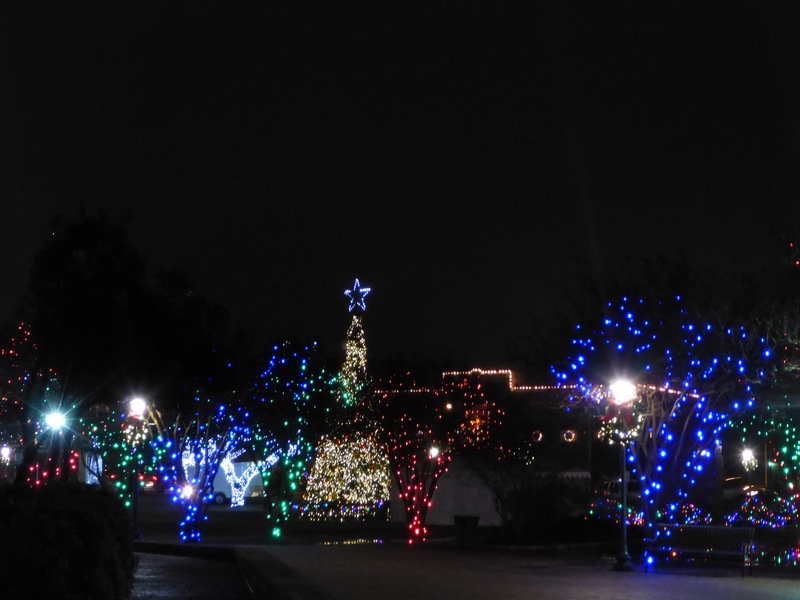 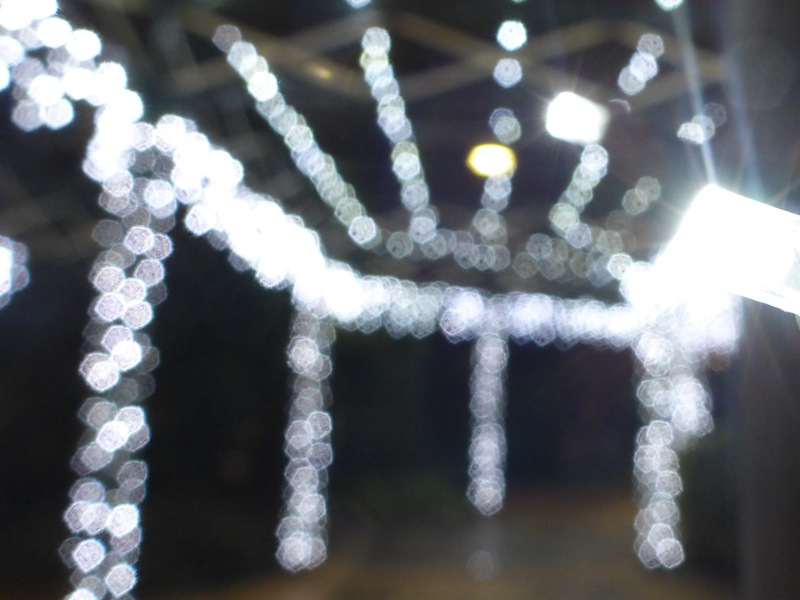 Fredericksburg gets a little crazy about Christmas. 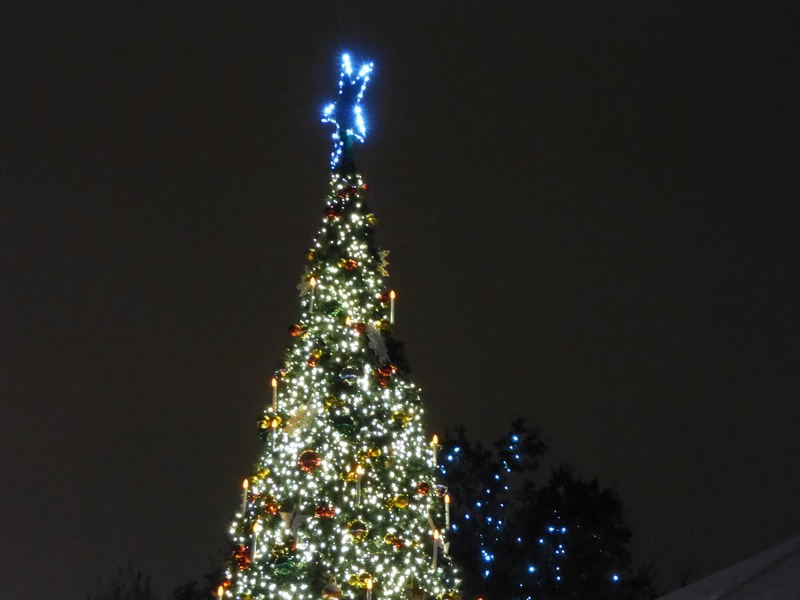 The streets of downtown are all decorated with lights, and the Marktplatz (Market Square) has a Christmas Tree, a Christmas Pyramid, Ice Skating, and other fun activities. 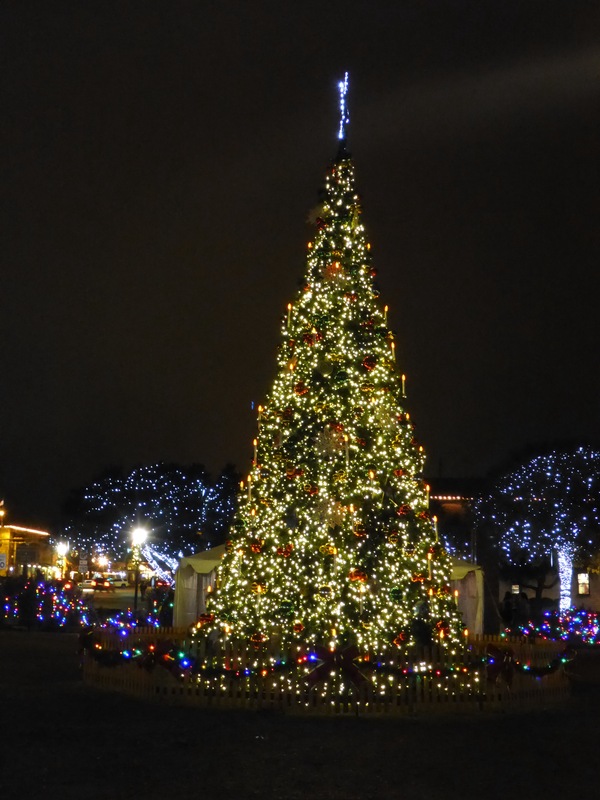 I recommend the drive from Austin if you are looking for some Christmas Cheer. 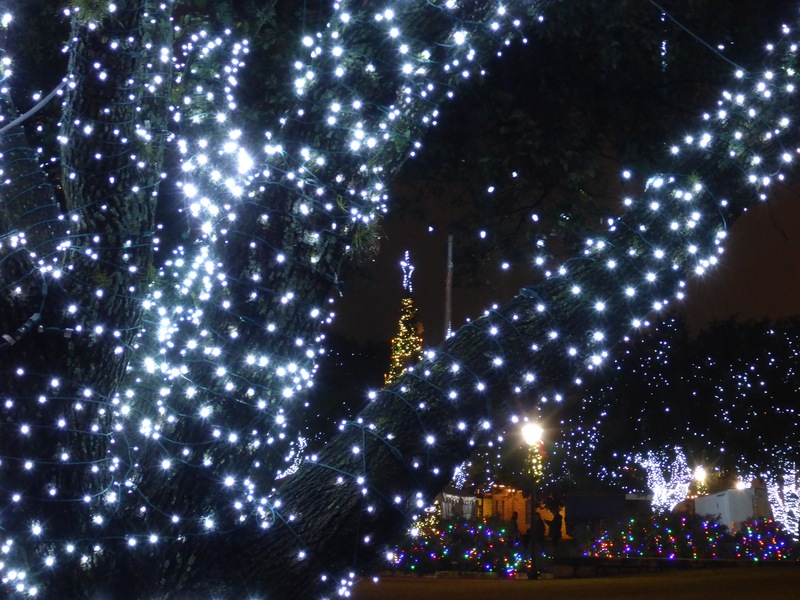 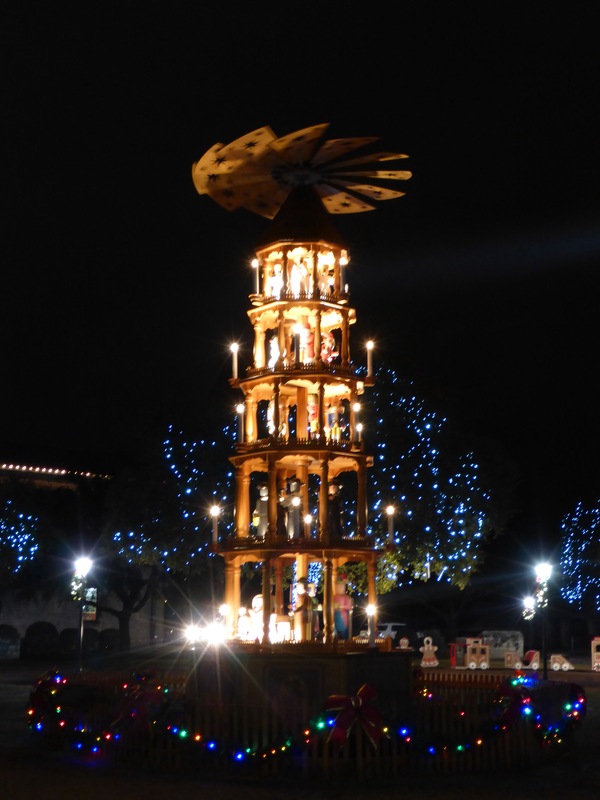 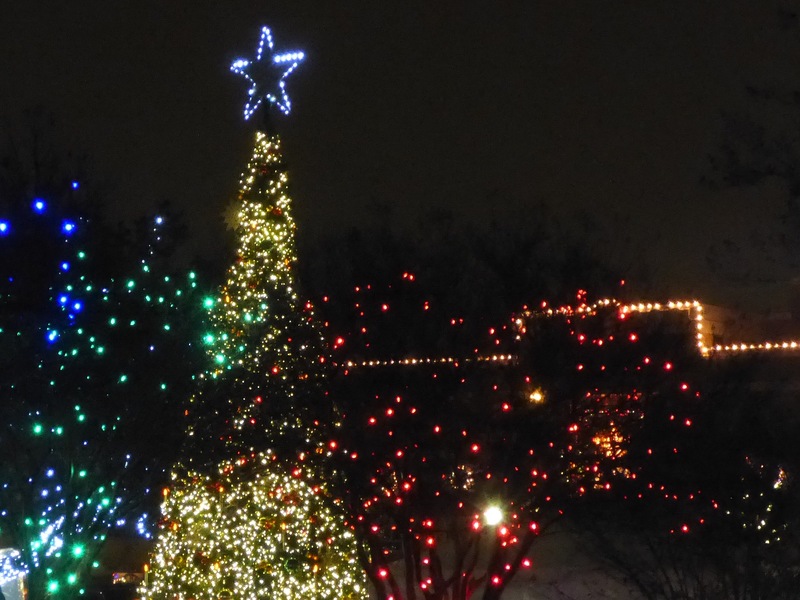 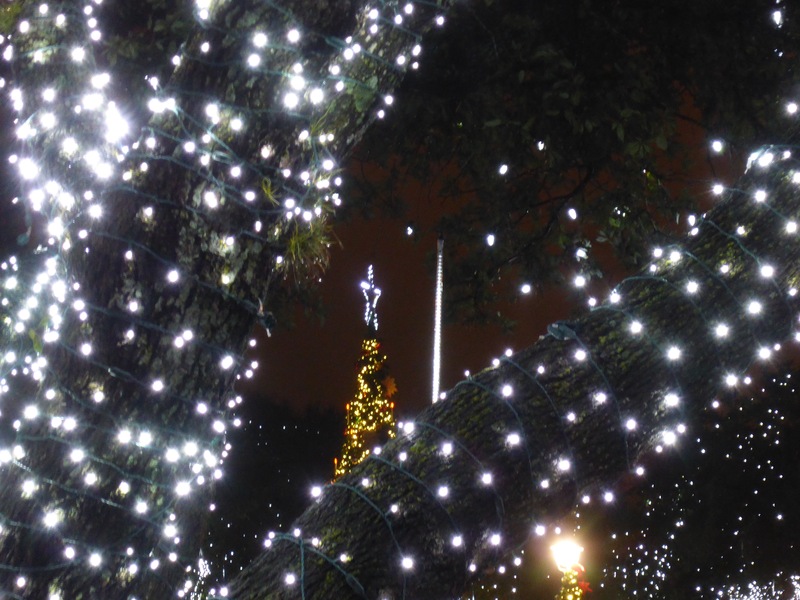 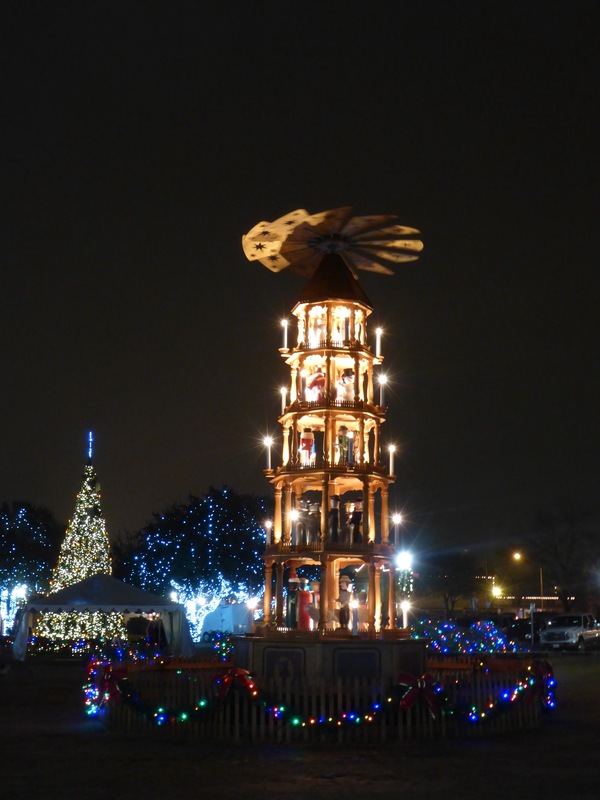 This entry was posted in Fun and tagged Christmas Tower, Christmas Tree, Downtown, Fredericksburg, Fun, Market Square, Marktplatz, Photography, Texas.